Define your outdoor space and bring symmetry between the house and garden with a patio. 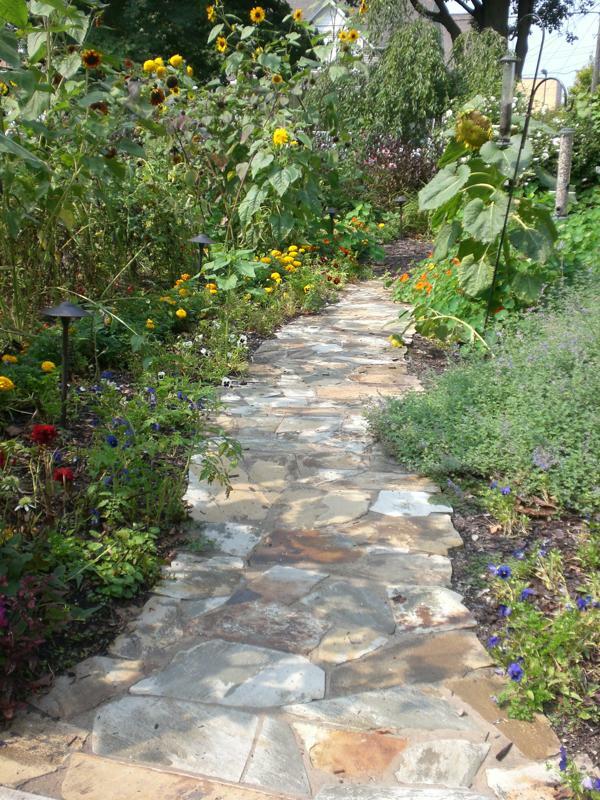 Give your landscape distinction with Belgard pavers, natural flagstone or cut flagstone. 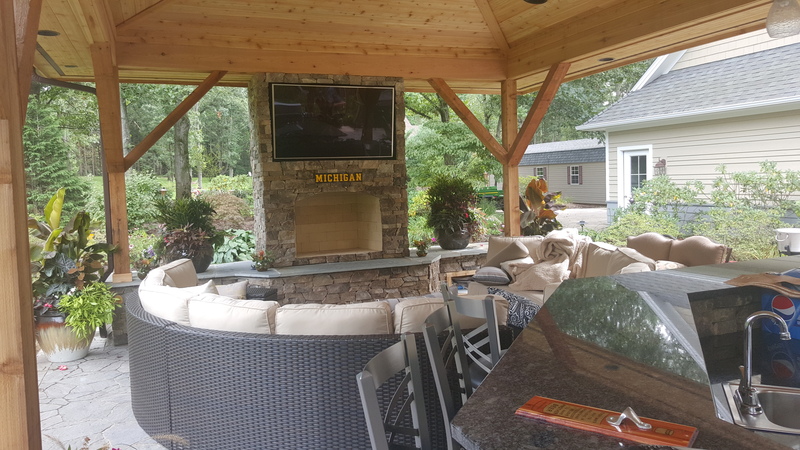 When designed with vision and style, patios create functionality while beautifying the architecture of your home into the outdoor environment. Fire Pits are a wonderful and low cost option that can create an intimate environment within your landscape. They are great for entertaining and allowing you, your family, and guests to enjoy the beautiful summer evenings we have along the lake. 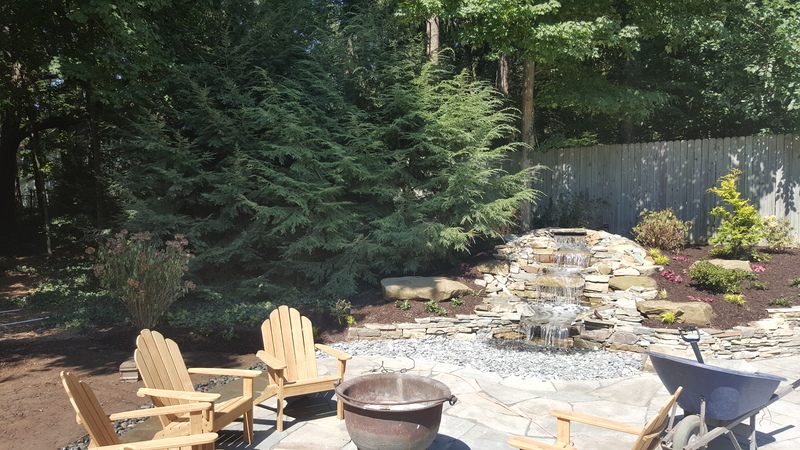 Whether you’re roasting marshmallows with the kids or enjoying a glass of wine with your neighbors, your custom fire pit will add warmth and depth to your landscape. There is no limit to our creativity for the design and the finish materials used, our design team will create a custom fire pit to complement the style and personality of your home.